All roofing materials have a projected lifespan–ranging from around 25 years in the case of asphalt shingles to as much as 100 years for slate roofing–but not all will actually last as long as expected. From weather damage to general decay and disrepair, there are many things that can reduce the lifespan of your roof. In this post, Buford Roofing and Construction, Inc. shares four ways to maximize the service life of your roof. Regularly cleaning your gutters prevents clogging. Clogged gutters can cause rainwater to overflow onto your fascia and soffit – the two parts of the roof most vulnerable to leaks and water damage. A tiny leak may not seem much, but it can quickly grow, causing severe damage to the roof and reducing its operating lifespan. Perhaps the simplest way to extend the service life of your roof is by investing in preventive roof repair and maintenance. This allows you to head off roofing problems like leaks when they are still small and easier to handle. Preventive roof repair also increases the time frame between roof replacement projects, effectively extending the service life of your current roof. Twigs, leaves and branches can scratch at the protective granules of the roof. As for leaves, they tend to draw in more moisture as they rot, which can eventually spread to the roof as the surface gets bogged down by humidity. You can prevent this and reduce the need for general roof upkeep by cleaning your roof on a regular basis. Ventilation is how your roof breathes and is what keeps it from becoming brittle during winter and retaining moisture damage during summer. Ensuring proper ventilation in the attic will help your roof reach its maximum lifespan. Doing so also has a positive effect on your home’s comfort levels and energy efficiency. 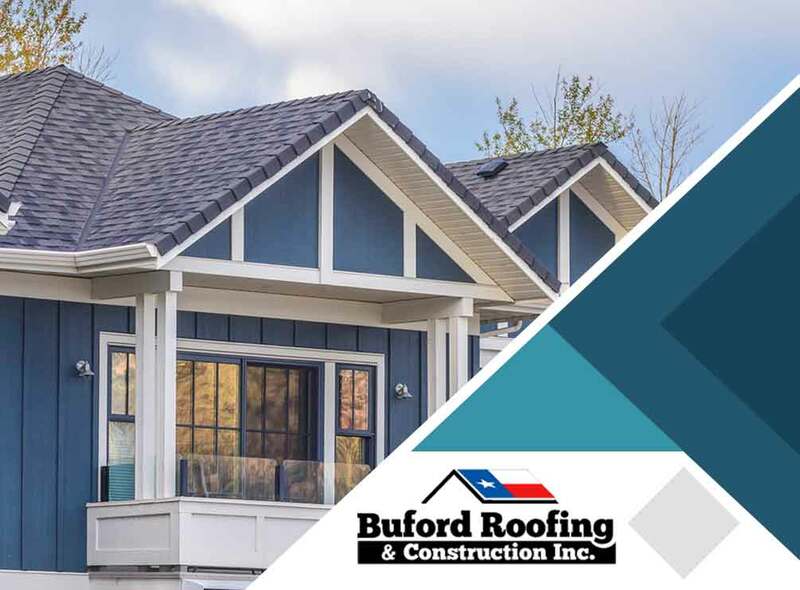 As your local general contractor, Buford Roofing and Construction, Inc. will help you extend your roof’s service life. Call us today at (817) 754-6555 to learn more about our services. We offer complete roofing services in Grapevine and Flower Mound, TX.